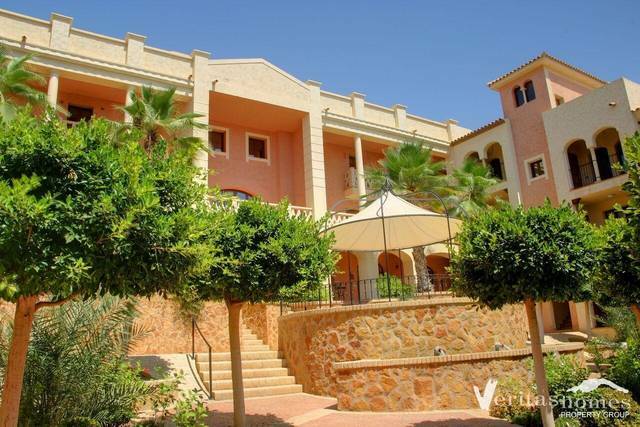 Beachside Apartment for sale direct from the Developer! formal plazas, with fountains and sitting areas. The property benefits from being a haven of privacy, sunlight and tranquillity within and on the periphery of the village. Features include sea views from the roof terrace, kitchen with granite worktop and tiled bathrooms.